Our quality of service will never be sacrificed, however it is critical to move with the times and listen to what the market needs. Jana’s Royale Cleaning Services Company will offer all clients a sustainable, high quality service while being at the forefront of innovations continually seeking to improve training processes and practices to provide the most efficient and sustainable service to our clients. 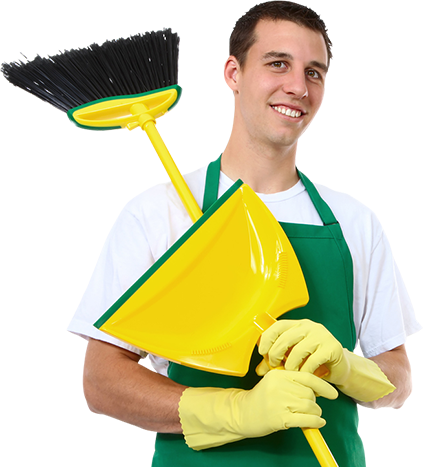 We specialize in house cleaning and commercial. We take on the hardest work as after construction and move in/out and yes we also able to clean your windows. 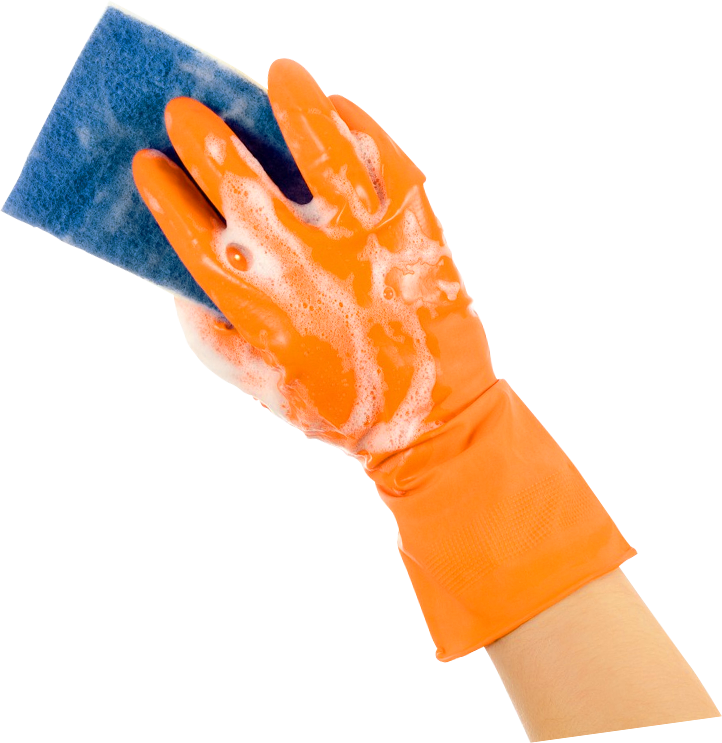 We are equipped and you are in clean hands. 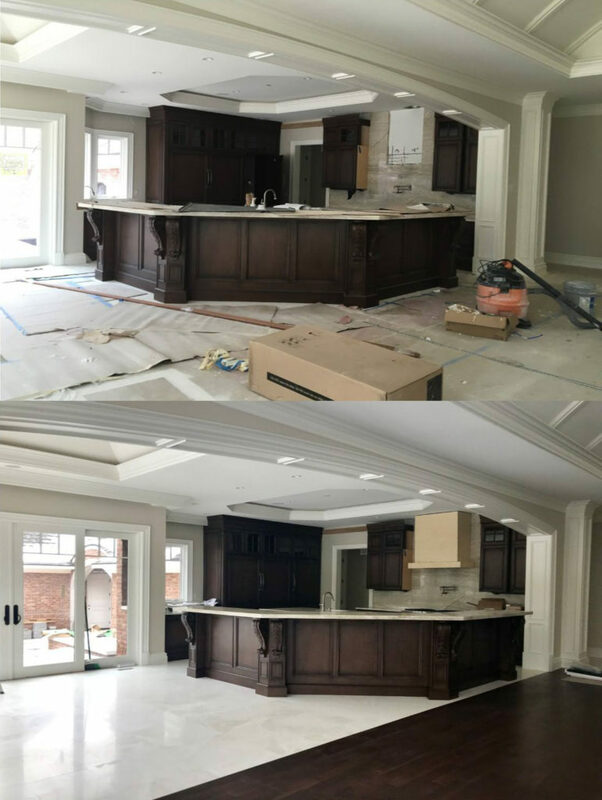 Let us make your home shine. Since our founding, Jana’s Royale Cleaning Services has been known for quality services, exceptional efficiency and the highest level of professionalism. No matter what service you’re looking for, we guarantee to not only meet, but exceed your expectations and ensure your full satisfaction. 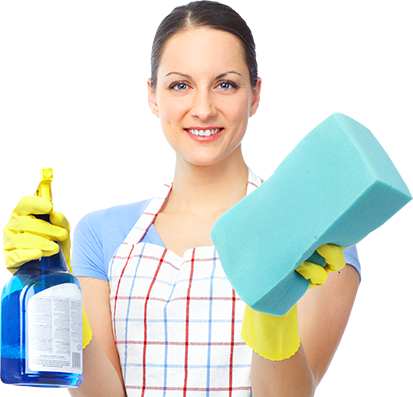 We combine your needs and wishes with our time-tested cleaning method to create your very own cleaning plan, and follow it every time. 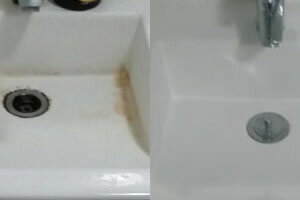 With Jana’s Royale Cleaning Services, you get guaranteed results. Our team of bonded, insured housekeepers will always arrive when scheduled, with your cleaning plan in hand, to give you the free time you need and a house you can be proud of. Jana’s Royale Cleaning Services provide a full range of Carpet maintenance services. 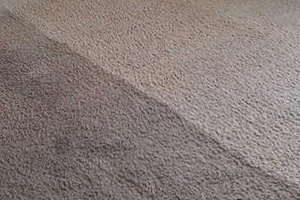 This ranges from programmed carpet shampooing services through to disaster recovery services. All carpet cleaning services are carried out by professionally trained personelle using environmentally friendly cleaning agents. Kitchen cleaning might be one of the most hated jobs on your to-do list, but it’s also one of the most important.If you’re short on time, giving your kitchen a thorough clean isn’t always an option. 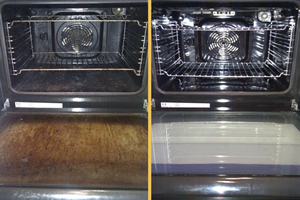 In this situation, you need to find a reliable and professional kitchen cleaning service. 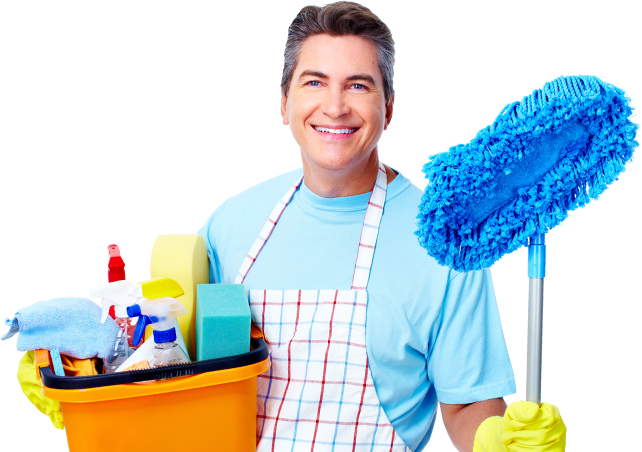 Jana’s Royale Cleaning Services suits your needs and schedule is quick, convenient, and cost-effective. 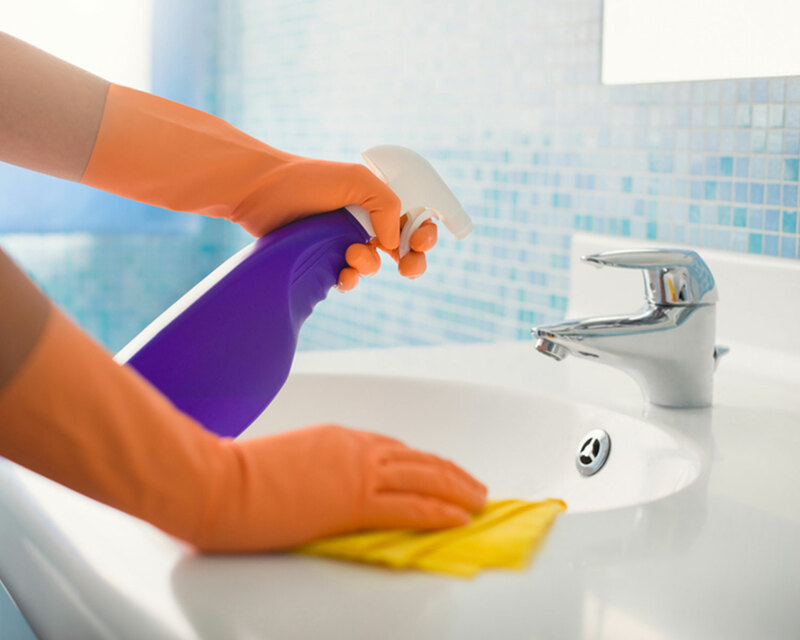 Our dedicated professionals will clean your bathroom from top to bottom, including removing cobwebs from room corners and washing or vacuuming floors. Dusting services in each bathroom will keep unsightly film from developing on towel racks, toilet paper holders, blinds, windowsills, doors, doorframes, cabinet fronts and even your baseboards. Looking through dirty windows is like looking through dirty glasses. Smudges and other marks are unsightly and interfere with the view from your home. Not only do we clean the interior and exterior of a window, we clean screens too. Your world looks even brighter through clean windows, so call Jana’s Royale Cleaning Services, for your expert window washing. Whether your company makes its home in a clinic or school, a small or large office building, we deliver professional commercial cleaning services that help promote healthy work environments and keep your building sparkling. From national house builders, across multiple sites to independent developers, to refurbished hotels, leisure centers, spas, shopping centres, retail, business and industrial parks we’re the Londons’s number one choice for after construction cleaning. Our after construction cleaning service is a specialist division that provides the full range of cleaning services, from builders cleans to sparkle cleans, tailored specifically to the construction industry. Car seat cleaning can be serious stuff – caked-on food, juice, milk and other substances can make the buckles of your car seat sticky and difficult to unlatch in an emergency. Also, germs, mold and bacteria can lurk in your baby gear. A recent study on the TODAY show found that the average car seat has twice as many germs and bacteria as a toilet (yuck! ), so let us help give that grimy car seat a deep clean. 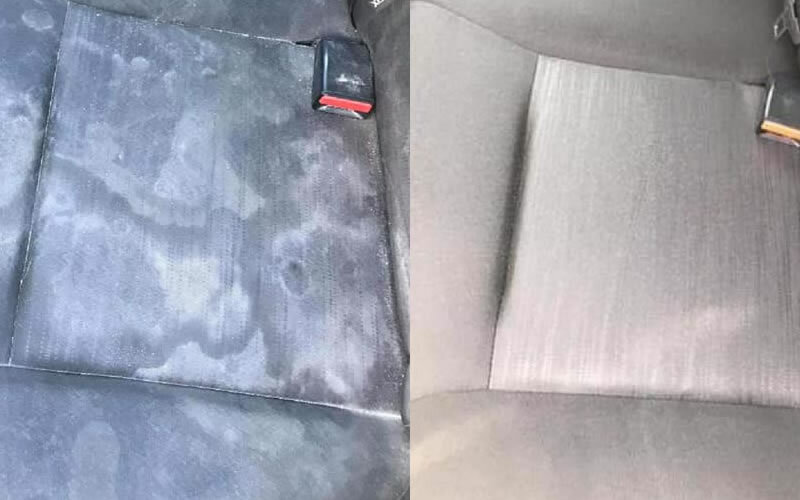 Did you know that we also clean car seat accessories such as additional bases, vehicle seat protectors, and more for an additional fee? You can add these services when you book your appointment online. 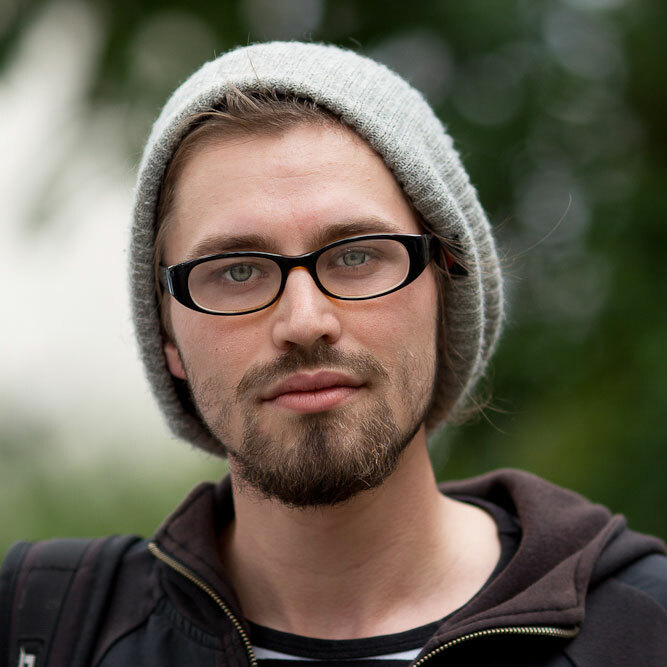 Visit our Facebook Page to see what our clients say about us! 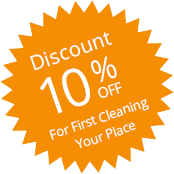 I recommend Jana’s Royale Cleaning Services as the best cleaning company in London! Thank you Luxurycleaning for nice post renovation cleaning of my house.. I was impressed with this cleaning service. 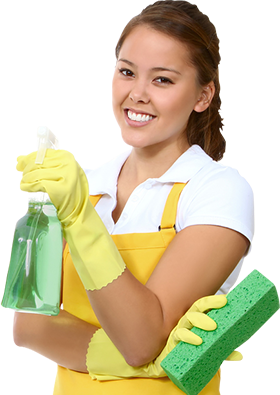 I working as an assistant of high profile family and I was looking for the cleaning service that provides top notch service quality. Jana’s Royale Cleaning Services accommodated all our needs. 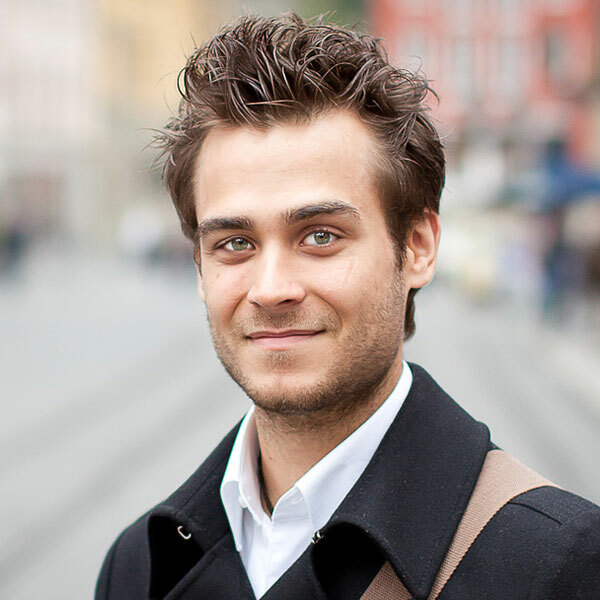 I have been using the service for about one year and am so happy with the results. I also really appreciate their customer service and flexibility. Thanks Jana’s Royale Cleaning Services! After five years, thousands of customers and hundreds of projects, we’ve seen quite a few awards go through our facility. All kinds of awards: sales, retirement, years of service, quality, membership, citizen, executive, management, and coutless more. 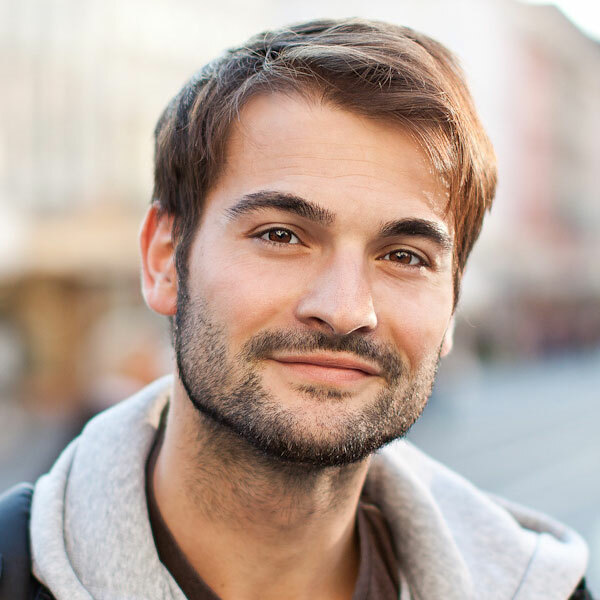 Awards, plaques, trophies and gift items are a great option for commemorating employee milestones, celebrating success, rallying the team, and thanking staff for their valued efforts.